Although North Carolina has countless impressive historical sites and attractions, one that stands out from the rest is the Elizabethan Gardens. These gorgeous grounds are filled with bright, luscious flowers and beautifully preserved antiques and artwork to keep visitors enthralled for hours. A few highlights of this stunning property include the Hummingbird Garden, the Queen Elizabeth I statue, and an overlook terrace. Learn all about this popular North Carolina landmark; what it has to offer, when and how it was founded, and the events it hosts for the community. What Is the Elizabethan Gardens? The Elizabethan Gardens are designed after the gardens that once entertained Queen Elizabeth I. Located on Roanoke Island next to the Lost Colony’s Waterside Theatre and the Fort Raleigh National Historic Park, this site strives to use their gorgeous garden displays to provide an enjoyable and educational experience for all their many visitors. The Elizabethan Gardens are filled with a multitude of amazing things to see, including 500 species of plants, 85 varieties of camellias, and an ancient oak that has been living since 1585. The Elizabethan Gardens hours vary season to season; they are open seven days a week and are only closed on Thanksgiving Day, Christmas Eve, Christmas Day, and New Year’s Day. The origins of the Elizabethan Gardens can be traced back to 1950, the year when a few prestigious North Carolina community members first formed the idea of creating a 2-acre garden adjacent to the Fort Raleigh National Park; their mission was to honor the lives of the lost colonists of Sir Walter Raleigh. This concept was presented to the Garden Club of North Carolina, who readily agreed to sponsor the project. Construction officially began in 1953 and progressed spectacularly from that point. Rare and beautiful antiques were collected to adorn its many buildings and a myriad of lush and colorful vegetation were nurtured into growth. The magnificent Elizabethan Gardens have grown and developed greatly since its beginnings into the famous attraction that it is today. Numerous programs and events are hosted by the Elizabethan Gardens for the benefit of the public. Programs include workshops about topics like nature photography, botanical art, and plant propagation. Events are held year-round in order to help the community celebrate the holidays, such as the Easter Eggstravaganza, Harvest Hayday, and Winter Lights. 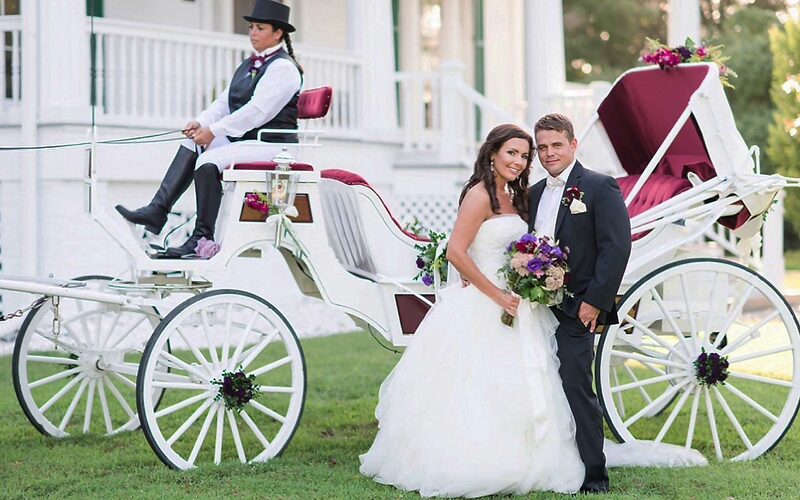 The spacious grounds are also available for hosting large-scale parties and events- like weddings! 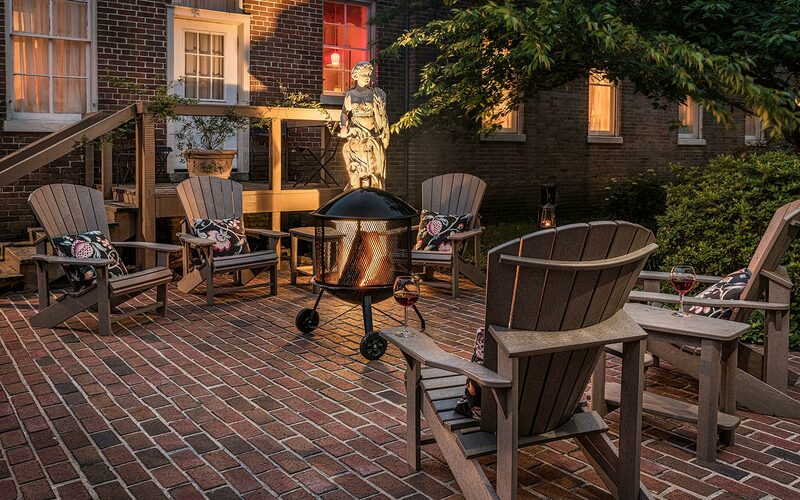 After you’ve taken your Elizabethan Gardens tour, come stay with us at Inner Banks Inn in Edenton, NC, the “Prettiest Small Town in the South”! 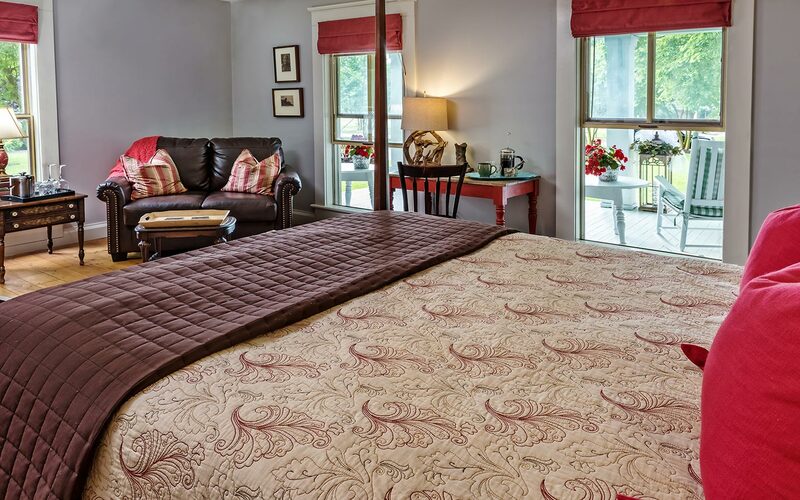 At our charming bed and breakfast, you’ll be treated to some wonderful rest and relaxation in one of our luxurious rooms, as well as a delicious meal at our very own restaurant, The Table. Admire the picturesque North Carolina scenery by exploring our grounds or walking along the nearby waterfront. Check our availability and book your stay with us today!